I finally did it! This week I tried that Bacon Wrapped Pizza Little Caesars has been advertising. Let me start by saying my favorite pizza is Mellow Mushroom so I have some pretty high standards for pizza. I know it is a deep dish pizza but for me it was a little too thick but I loved all the bacon on it, and the bacon wrapped around it. 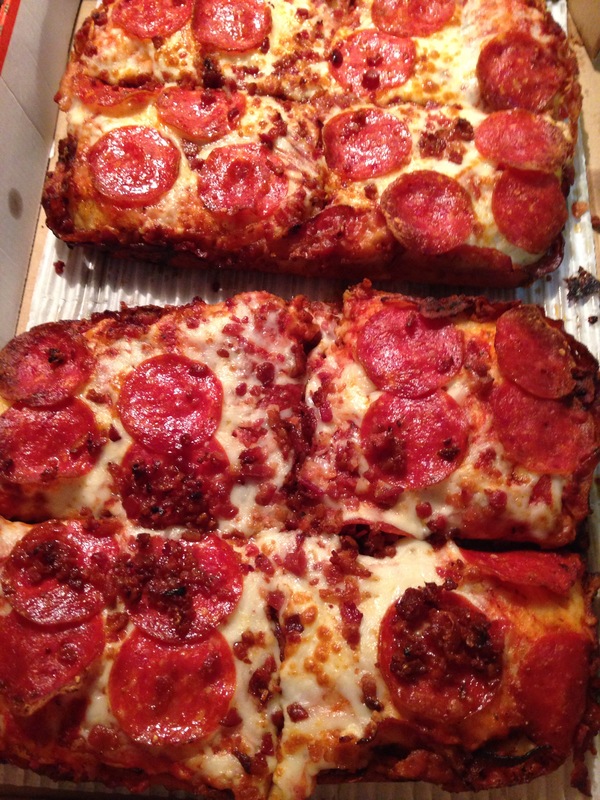 To me pizza is just not pizza without bacon. I would recommend it for any bacon pizza lover.